TechConnect West Virginia’s NextUp West Virginia program is helping new companies and newly-reoriented firms take the next steps in their growth and evolution. This program is made possible through financial support from the U.S. Economic Development Administration and the Claude Worthington Benedum Foundation. With technical assistance provided by the Chemical Alliance Zone, the Center for Applied Research and Technology and the INNOVA Commercialization Group, NextUp West Virginia offers new companies and existing companies next-stage commercialization assistance, as well as sophisticated training to help prepare them for pitches to local and regional investors. 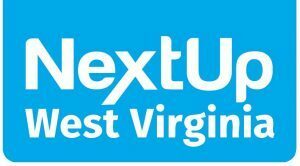 NextUp West Virginia also is working to help interconnect West Virginia’s business incubators and accelerators and leverage the assistance available at those locations. 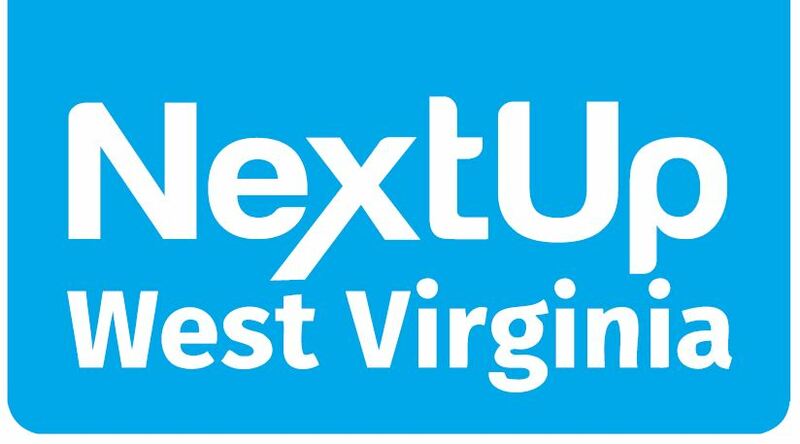 For information on how NextUp West Virginia might be able to help your new or transitioning company, contact Anne Barth, TechConnect West Virginia’s executive director, at anne@techconnectwv.org or John Golden, NextUp West Virginia program manager, at jgold51@msn.com. In partnership with three “centers of excellence” in the state, TechConnect is offering commercialization assistance to entrepreneurs, researchers and small businesses in West Virginia through its new “TechAssist West Virginia” program. The project is intended to integrate, expand, and leverage regional assets to foster technology-based innovation and commercialization, support business expansion and small manufacturer growth, and encourage business formation in West Virginia. TechAssist pairs start-up companies and entrepreneurs with three centers of excellence to help them move their idea forward. When launching a new venture, entrepreneurs often need sophisticated technical assistance, and this program allows us to make connections for them. The program is made possible thanks to the Community Advancement & Development Program of the West Virginia Department of Commerce Community Advancement & Development Program. Partners include the Chemical Alliance Zone at the WV Regional Technology Park in South Charleston, the Center for Applied Research and Technology at Bluefield State College, and the INNOVA Commercialization Group at the High Technology Foundation in Fairmont. The program will assist in the commercialization of technologies in several industry sectors, including chemicals, energy and advanced manufacturing. Various forms of specialized technical assistance are available through TechAssist, including prototyping, systems engineering and integration, technology evaluation, IP evaluation, market evaluation, proof-of-concept studies, subject matter expertise, specialized facilities and more. To learn more about the program, contact the partner organizations directly, or visit TechConnect’s website. Questions may be directed to Anne Barth at anne@techconnectwv.org. With funding from the U.S. Economic Development Administration and the State of West Virginia, TechConnect West Virginia launched the ScaleUp West Virginia Program in October 2015 in partnership with five centers of excellence, including the INNOVA Commercialization Group, the Chemical Alliance Zone, the Center for Applied Research & Technology, the Robert C. Byrd Institute for Advanced Flexible Manufacturing, and the West Virginia Manufacturing Extension Partnership. Launched in 2012 and concluded in 2014, the StartUp West Virginia Program was an integrated initiative designed to expand entrepreneurial and business startup efforts that helped to create new tech-based jobs in high growth industries in West Virginia. The program received funding from the U.S. Economic Development Administration and the State of West Virginia. TechConnect’s partners in the project represent the best of West Virginia’s “centers of excellence,” including the Robert C. Byrd Institute for Advanced Flexible Manufacturing, the INNOVA Commercialization Group and the Chemical Alliance Zone. Thanks to funding from the Claude Worthington Benedum Foundation and support from the West Virginia Higher Education Policy Commission, TechConnectWV is spearheading an Innovation Transfer Consortium to serve the state’s smaller colleges and universities. The program will potentially involve the state’s 18 smaller colleges and universities, both public and private. TCWV and the consortium will work to connect researchers at these institutions of higher education with private-sector partners to assist them in research collaborations and the commercialization of new products, services, and technologies. The consortium will address intellectual property protection issues and tech transfer operations, while also enhancing the classroom experience for students. In a regional collaboration, TechConnectWV partnered with Innovation Works (IW) of Pittsburgh to launch a pilot project of IW’s Innovation Adoption Program (IAP) in West Virginia. The objective of the Innovation Adoption Program (IAP) was to help manufacturers located in West Virginia develop cutting-edge technologies that will accelerate their business development and growth, and enable them to gain a competitive advantage in local and global markets. The IAP was a project-based initiative that provided a source of funding (up to $25,000, matched by the company’s own funds) necessary to address the technology and/or new product development needs of existing manufacturers by connecting them with the prototyping, design, testing, and analytical capabilities of the State’s higher education institutions and non-profit Centers of Excellence. The desired outcome of this initiative was to make manufacturers in West Virginia more technologically innovative, productive, and profitable through the creative use of the State’s non-profit and university technology commercialization resources.